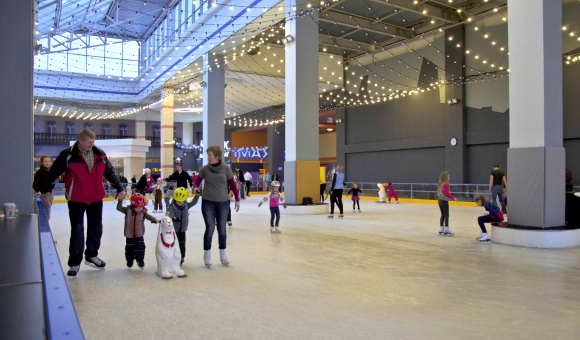 A new skating rink with panoramic views has opened on the fourth floor of Kontinent shopping mall. 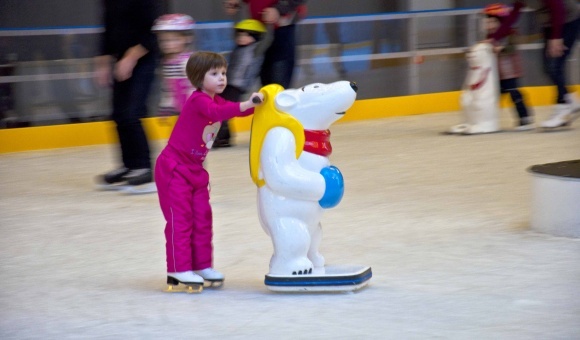 The new skating rink at Kontinent is 600 square meters in area. 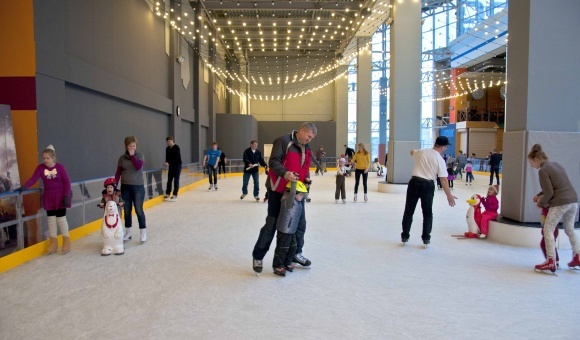 The excellent ice surface will leave you positively impressed! Come with your friends or family, celebrate birthdays or enjoy an active night out! 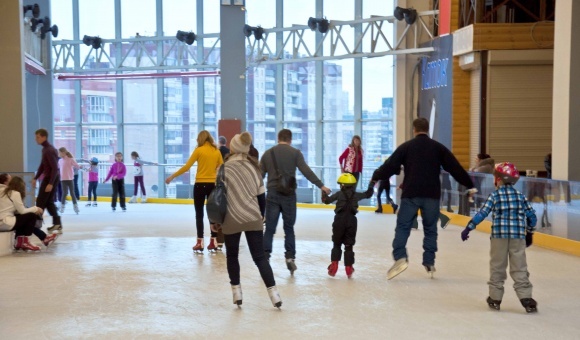 Skating rink is open daily from 10:00 to 22:00.